We supply more than 30.000 parts per month just in time. 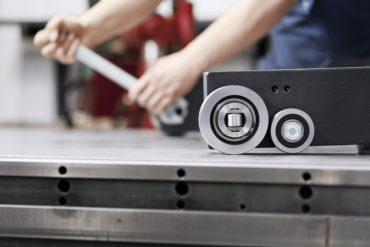 As a specialized welding company, Felgenhauer manufactures sophisticated customized fabrications with a unit weight from 1 kg up to 16 t.
Quality is essential to us as we produce safety relevant parts day by day. The mother company was founded in 1972 in Hagen by Felgenhauer and Steinbach. 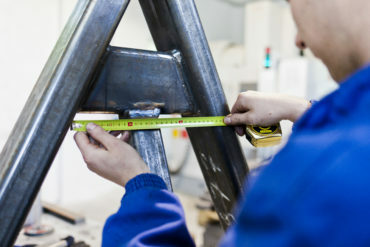 We can cover the complete production chain from separation to final assembly. 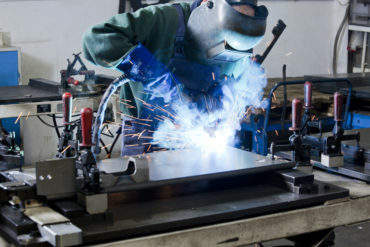 We use robot and manual MAG welding in our production. As we keep on growing, we look for talented specialists in many engineering disciplines.